When choosing a place to stay, some people choose a house over an apartment whereas some prefer to dwell in apartment complexes. 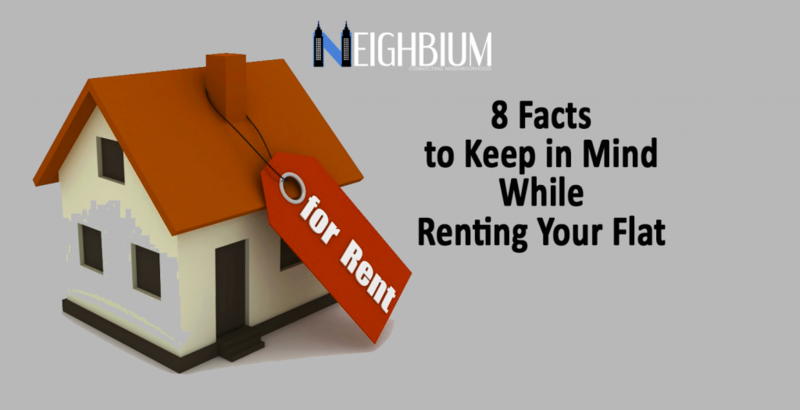 While a house may seem like the deluxe option, many people choose to live in an apartment because of the reduced costs and other reasons. In the hustle and bustle of city life, you can make the most of your time living in an apartment because besides being a congenial and cozy space, apartments are modern residential complexes which have all the special conveniences at your disposal such as stores, gyms, parlours, spa, sports complexes, parks, and 24X7 security monitoring. 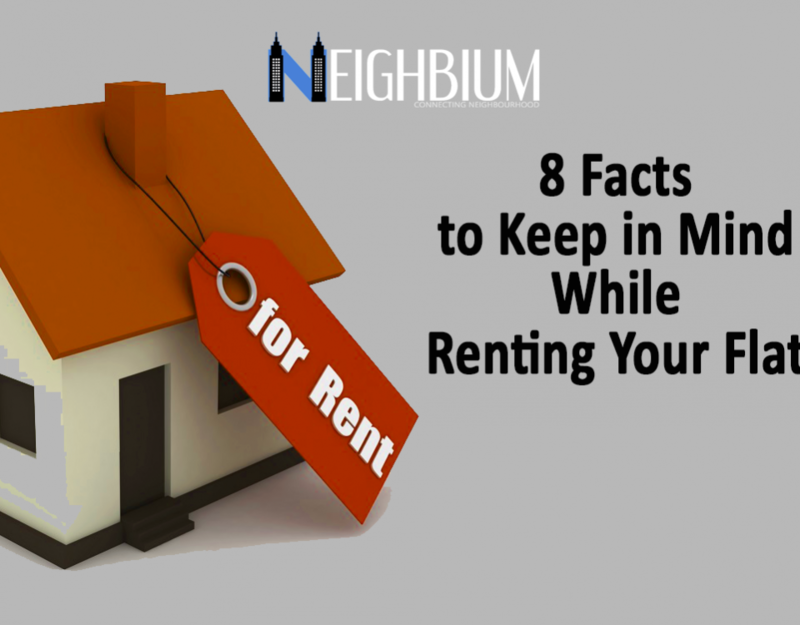 Some also have the notion that living in apartment complexes has more security benefits attached to it. But let’s find out how true this is. 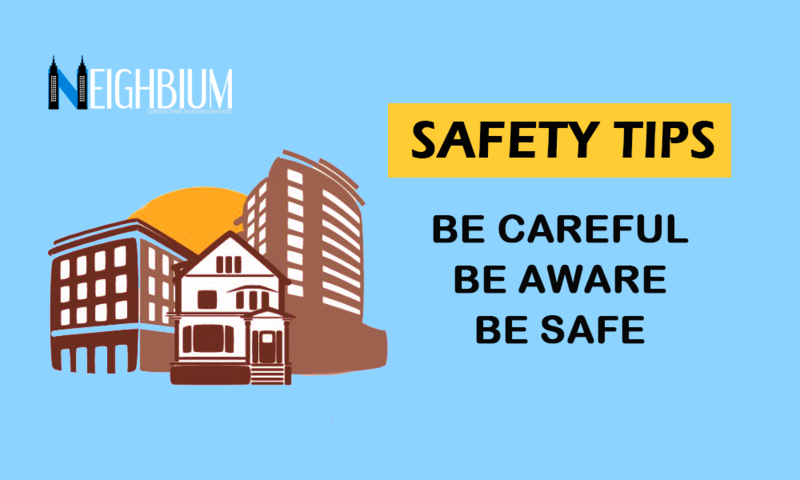 Although the location is a crucial aspect to decide the apartment complex where the person dwells but security is a matter of concern too and it can never be a SECONDARY thing. No one wants to feel unsafe or live in a neighbourhood notorious for crimes happening around and residential insecurity. 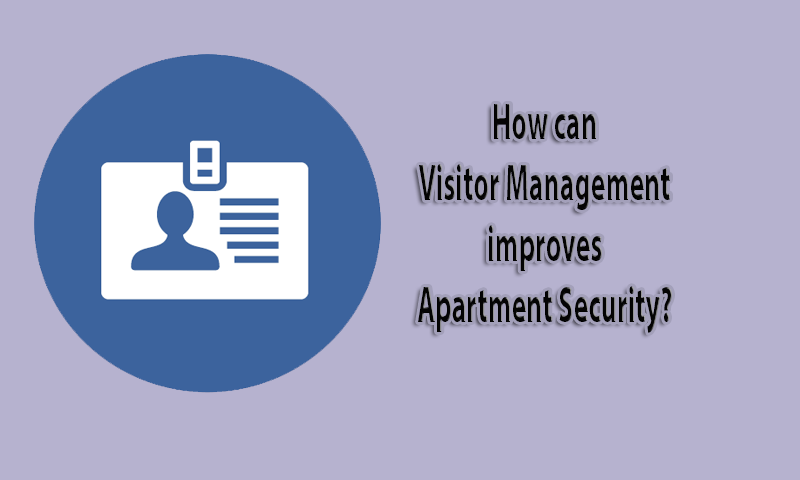 It’s true that apartment complexes are protected with a gated system and security officers are hired to monitor it and then there are CCTV cameras installed too to record the visitor activities. But is it enough for security when the security guards are still using outdated tools like the registers to record information manually? It is just not the apt way of handling visitor data. When the visitor data is captured manually in registers, the handwriting is often ambiguous to read making the information captured useless. Some visitors with wrong intentions often provide invalid phone numbers; hence there is no guarantee that the details captured are accurate. Huge amounts of visitor data such as the timing of their arrival, their contact details, and the apartment they visited, all tends to fit into a mould that is complicated to manage and very difficult to search in case an incident takes place and investigation needs to be done. The details captured by CCTV cameras are not enough as they are stored for a limited period that is 7-14 days. So if any criminal investigation needs to take place beyond that, data in manual registers is the only source of information. Authentic visitors might share their right details but visitors with wrong intentions would definitely write down incorrect information. And the results? Once a crime takes place, one ends up with suspicion and the investigation becomes a major barrier. So why face so many problems when a visitor management system can do it all for you and ensure adequate safety standards? Why go for Visitor Management? Having a visitor management system in place, sounds like an escape to all the above problems. While many apartment complexes have done away with the old school obsolete pen and registers for gathering visitor information, why not you too take a step ahead towards your residential security. At Neighbium, we provide smart visitor management solutions so that you get rid of writing and capturing details in a visitor book, reduce the time and efforts to enroll visitors. Why Neighbium Visitor Management Solution? Captures visitor photos along with the visitor details like Name, Flat to visit, purpose, vehicle number, entry gate, entry time, visitor address etc. Search and fetch visitor information instantly. Call Residents directly from the app. Many modern apartments are saying good riddance to traditional and outdated ways of tracking visitors with the use of this technology. 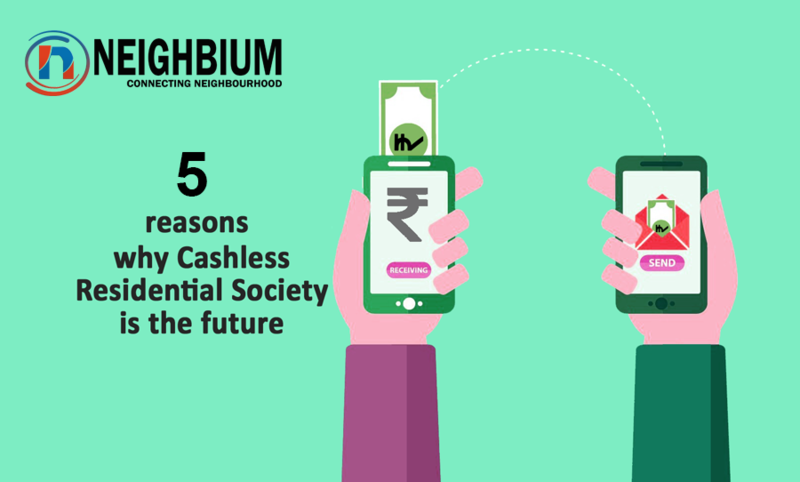 If you are still living in the Stone Age, then don’t wait, get in touch with Neighbium, your one stop destination for accounting and visitor management. 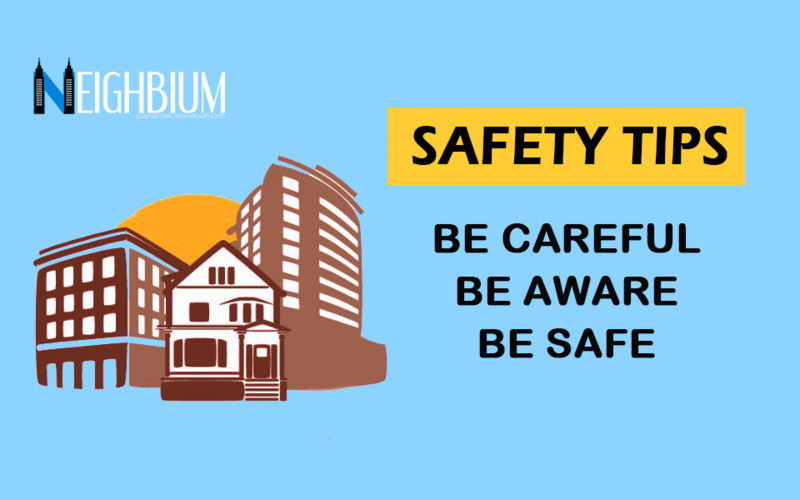 It’s always better to choose a good yet safe living place and we at Neighbium, help you make the right choice for your apartment security.